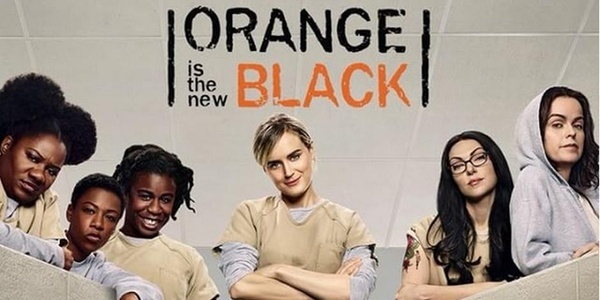 Ars Technica reported that a hacker or group of hackers called “thedarkoverlord” have leaked most of the upcoming season of Netflix’s hit series “Orange is the New Black” to the torrent site Pirate Bay. The hacker or hackers did the leak as apparent punishment for the live streaming declining to pay a ransom demand. “Thedarkoverlord” seems to have obtained dozens of upcoming episodes of shows from Netflix and a number of other TV networks. The hacker or hackers are busily trying to extort money in exchange for the purloined episodes. “Thedarkoverlord” apparently obtained the episodes by breaching the computer system of a company called Larson Studios, an audio postproduction company that serves a number of TV networks. “Thedarkoverlord” attempted to extort Larson but, finding no response, moved on to holding up the individual networks like Netflix. The hack and the subsequent extortion demand shows that in an age of computer stored content, any entertainment network is vulnerable to being hacked and having its material stolen. However, a recent article in Wired suggests that “thedarkoverlord” is wasting his time if he or they think that their operation is going to get them even a cent of ransom money. Besides, BitTorrent has lost a great deal of popularity since its height in 2011, with about five percent of the traffic on the Internet in 2016. The material on torrent sites can only be viewed on computer screens. Netflix is available on one’s big-screen TV in 200 countries. The upshot is that it is not worth it to Netflix to pay ransom to a hacker like “thedarkoverlord.” It is not likely to lose any subscribers because a series or two are available for free for a few weeks early. Besides, paying up will only encourage other bad actors to try kidnapping content and holding it for ransom. Netflix is being close-mouthed about the hack, aside from acknowledging that it is aware of it, One suspects that while it is not paying a dime for ransom, the network is likely spending money on enhanced data security and in finding out if “thedarkoverlord” resides in a country that has an extradition treaty. Then the hackers will be able to find out about “Orange is the New Black” for real and first hand.